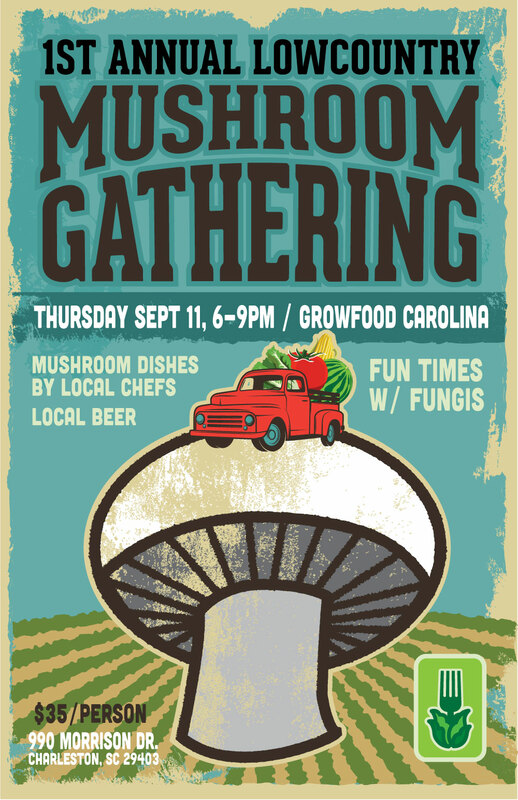 Our good friends at Growfood Carolina are having their 1st annual mushroom gathering. go eat some fungus and drink some beer. dont that sound yummy. sara clow says so. right on!